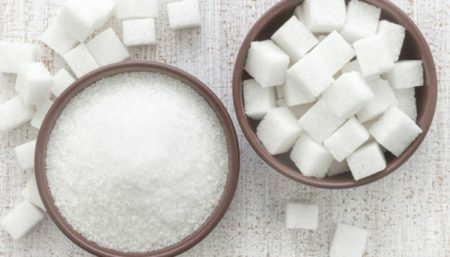 Eating too much fructose could block insulin’s ability to regulate how cells use and store sugar for the energy required for processing thoughts and emotions. Gomez-Pinilla, (a professor of neurosurgery at the David Geffen School of Medicine at UCLA and a professor of integrative biology and physiology in the UCLA College of Letters and Science) a native of Chile and an exercise enthusiast who practices what he preaches, advises people to keep fructose intake to a minimum and swap sugary desserts for fresh berries and Greek yogurt. 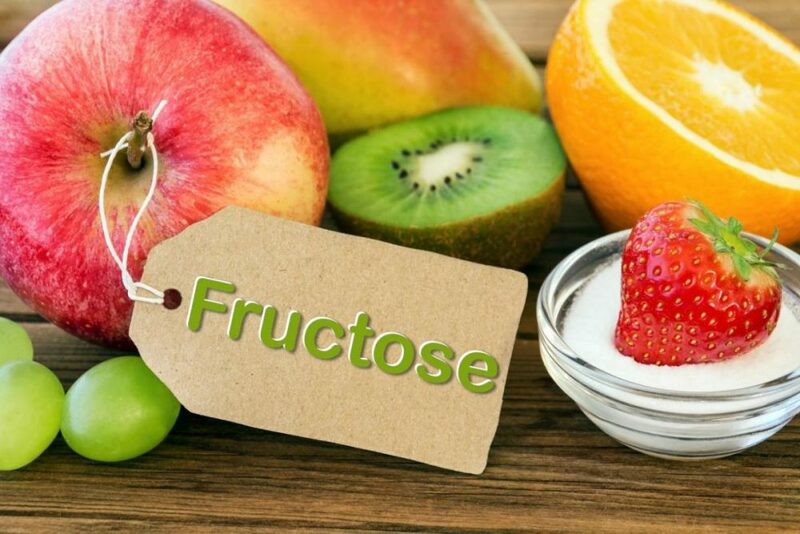 Fructose is a monosaccharide (simple sugar), found in most vegetables and fruits which the body can use for energy. It is readily found in honey, tree and vine fruits, flowers, berries, and most root vegetables. Sources of fructose in the Western diet include cane sugar (sucrose) and high-fructose corn syrup, an inexpensive liquid sweetener. 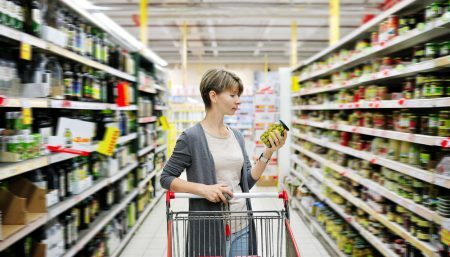 The syrup is widely added to processed foods, including soft drinks, condiments, applesauce and baby food. The average American consumes roughly 47 pounds of cane sugar and 35 pounds of high-fructose corn syrup per year, according to the U.S. Department of Agriculture. Most of the carbohydrates we eat are made up of chains of glucose. When glucose enters the bloodstream, the body releases insulin to help regulate it. Fructose, on the other hand, is processed in the liver. When too much fructose enters the liver, the liver can’t process it all fast enough for the body to use as sugar. Instead, it starts making fats from the fructose and sending them off into the bloodstream as triglycerides. 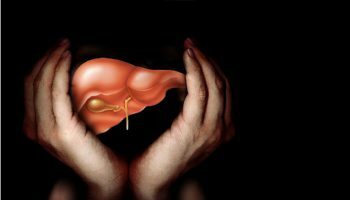 Increased dietary fructose consumption may impair hepatocellular energy homeostasis and thus could be a risk factor for progressive liver injury. Researchers at Duke University Medical Center discovered chronic fructose consumption in a diet puts people at risk for depleting their store of critically important molecules called ATP that provide liver cells energy for important cellular processes, including metabolism. High in fructose slows the brain, hampering memory and learning. Increased Insulin Resistance: Last year researchers at the University of California fed volunteers diets supplemented with fructose drinks (the dangerous half of sugar). The result was a 20 percent decrease in the effectiveness of clearing the glucose out of the bloodstream – step one on the Type II Diabetes treadmill. And other recent studies have shown that when carbohydrates (including sugar) are pulled out of the diet, Type II Diabetes symptoms are actually reversed. 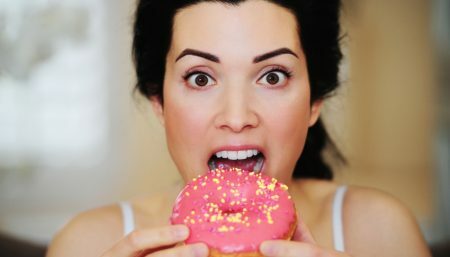 Weight Gain: In a recent study published in New Scientist magazine, it was found that the type of simple sugar we put in our mouth can ultimately impact where the fat in our bodies will develop. Thirty-three overweight and obese adults were put on a normal diet for 10 weeks followed by another 10 weeks in which half of the group received their calories from fructose and the other half from glucose. Both groups gained the same weight, however, those who ate the fructose accumulated more fat around their middle than the glucose group did. Dates: A ½-cup serving of dates contains about 55 grams of fructose per serving. The process of removing water from fruits not only concentrates their nutrients but also their natural fructose content. The soft dates are rich in glucose and fructose, whereas the drier dates have a larger percentage of sucrose. Up to 80% of the date flesh will be sugar. There is a small amount of fiber, protein, fat, vitamins, and minerals. Dates have about 1430 calories per pound and for that reason are not recommended for anyone on a diet. Pear: One cup of sliced pears contains about 8,720 mg of fructose. An additional 4,000 mg of sucrose and glucose are also present, according to the U.S. Department of Agriculture’s Nutrient Data Laboratory and should be avoided by diabetics. Despite their high fructose content, pears can be part of a healthy and balanced diet. Apple: Fiber in the apple helps slow down the fructose absorption — to an extent. A single, medium-sized, raw apple contains approximately 11 grams of fructose. Grapes: Grapes are among the sweetest fruits. Unfortunately, they are packed with high amounts of fructose. One cup of red or green grapes contains 1,228 mg of fructose. Mango: Mangoes are at the top of the list for fructose content in fresh fruit, according to USDA figures. The average mango contains about 30 grams of fructose. Mangoes are also high in vitamins C and A, and are a good source of dietary fiber. 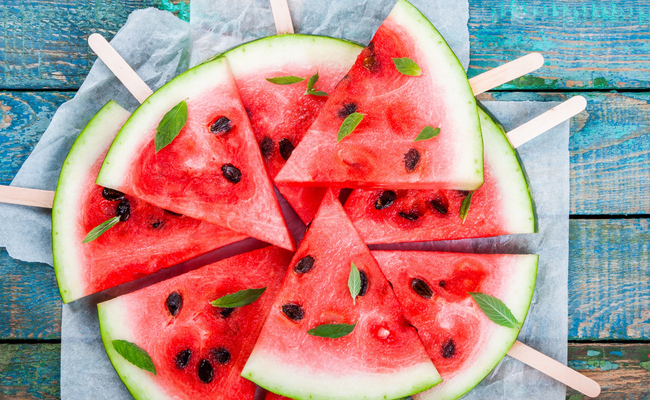 Watermelon: One wedge of watermelon contains 18 grams of fructose per serving. Watermelons are not high in fiber, but they are rich in vitamins A and C and provide some iron. Cherries: Sweet cherries have more sugars per pound, 30 g glucose and 24 g fructose. Pomegranate: A study published in “European Food Research and Technology” in 2000 found that pomegranates contained four types of sugars: fructose, glucose, maltose and sucrose. The average amount of fructose in the pomegranates tested was 6.58 grams per 100 grams. Raisins: Seedless raisins are fructose-rich dried fruits. A 3-oz. serving size contains 29,700 milligrams of fructose. All varieties of raisins, including golden, red and purple, contain large amounts of fructose. Pineapple: A 1-cup serving of pineapple, either raw or canned, contains 6,500 milligrams of fructose. This amount will provide you with 7 percent of your daily nutritional recommendation of sugar. Note: Consuming this form of sugar in amounts of less than 50 grams per day doesn’t have any adverse effects on body weight or blood sugar control, according to a study published in 2010 in “Nutrition & Metabolism.” Besides, exercise may offset any negative effects from consuming high amounts of fructose, since athletes commonly consume high amounts of this sugar without adverse metabolic effects.